CHELLA H "UGG BOOTS" SONG. 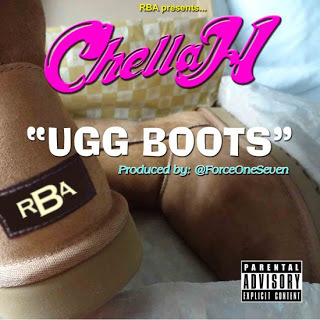 i love Chella H. Wallpaper and background images in the Ugg Boots club tagged: ugg chella h chellachicago australia boots ugg australia. This Ugg Boots photo might contain portrait, headshot, and closeup.